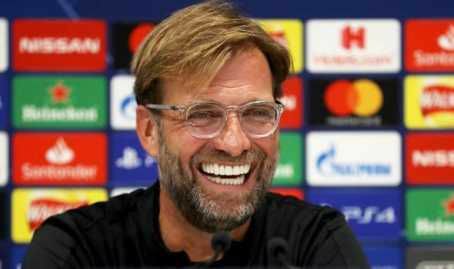 Liverpool boss Jurgen Klopp made a blunt statement about Paris Saint-Germain forward Kylian Mbappe ahead of the Champions League clash between his team and the Ligue 1 Champions. Mbappe is set to lead the line for PSG against the Reds on Tuesday in their Champions League opener at the Anfield. "I love him, to be honest! He is a fantastic player. A very good boy and what a player, what a player ... I think that all of European football has known him since he was 16-17 years old when he played with the young team of Monaco. And from the age of 17, he began to pierce defenses as he does now."